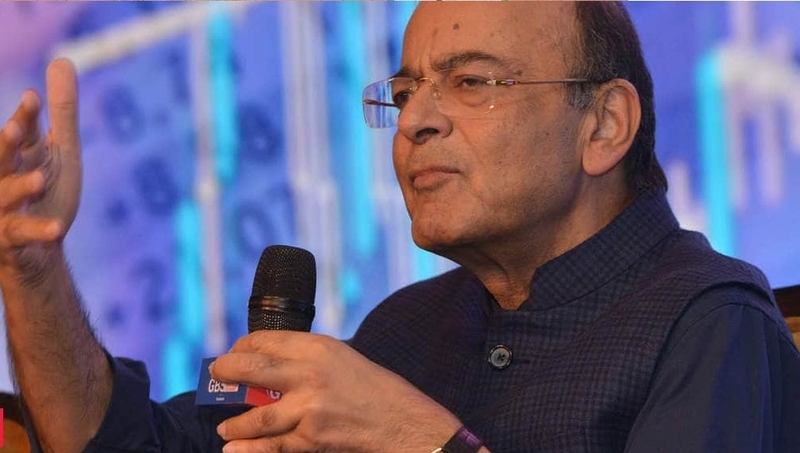 FINANCE Minister Arun Jaitley on Wednesday accused the erstwhile United Progressive Alliance (UPA) Government for not granting permission to the scientists to build the country’s own anti-satellite missile, saying it lacked “capability and clarity”. Addressing a press conference at the Bharatiya Janata Party (BJP) headquarters here, he said when India had test-fired the Agni-V missile in April, 2012, then DRDO chief V K Saraswat had said that India could now develop an anti-satellite missile but the Government had not given its nod. Targeting the Congress, he said those patting their own back for India’s strategic missile programme were doing so for wrong reasons. “If they want to rectify the Balakot (airstrike) mistake, it is the opportunity for the Opposition to do so and stand in support of our scientists,” he said, referring to the airstrike on a terrorist camp in Pakistan after the Pulwama terror attack. Prime Minister Narendra Modi on Wednesday announced that India had demonstrated anti-satellite missile capability by shooting down a live satellite, describing it as a rare achievement that puts the country in an exclusive club of space super powers.